September is Healthy Aging Month!! As people age, they need fewer calories. Their metabolism slows and they are less active. Choose your foods wisely. In an effort to get proper nutrition, you might gain extra pounds you don’t want! 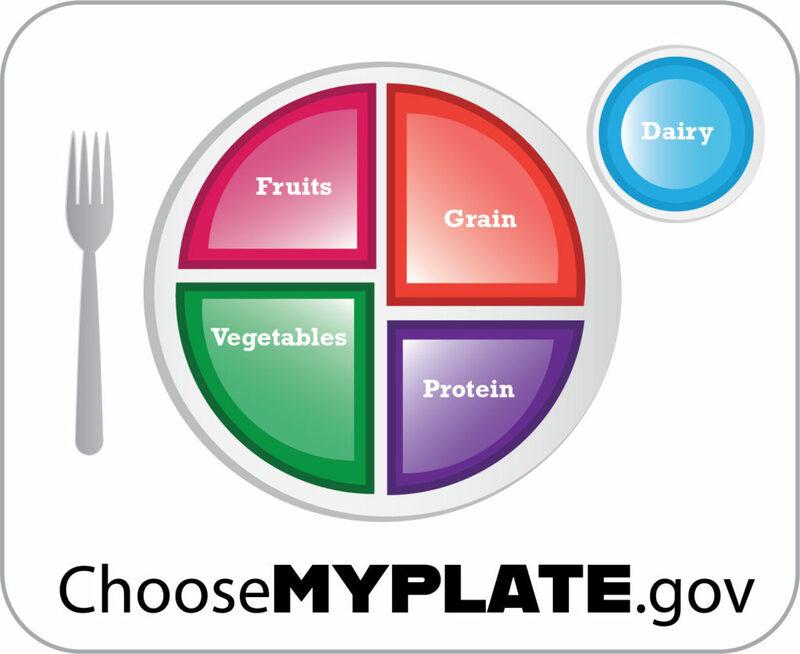 The USDA provides a guide to healthy eating at each meal called MyPlate. Fill half your plate with fruit and veggies at every meal! The basic concept of MyPlate is to fill half your plate with fruits and vegetables at every meal. Everything you eat and drink matters. The right mix can help you be healthier now and in the future. Focus on variety, amount, and nutrition. An “Apple A Day” can help you be healthier! Yes! Besides being a good source of fiber, apples also contain potassium, phosphorus, calcium, manganese, magnesium, iron and zinc…and Vitamins A, B1, B2, C, E, K, folate and niacin! 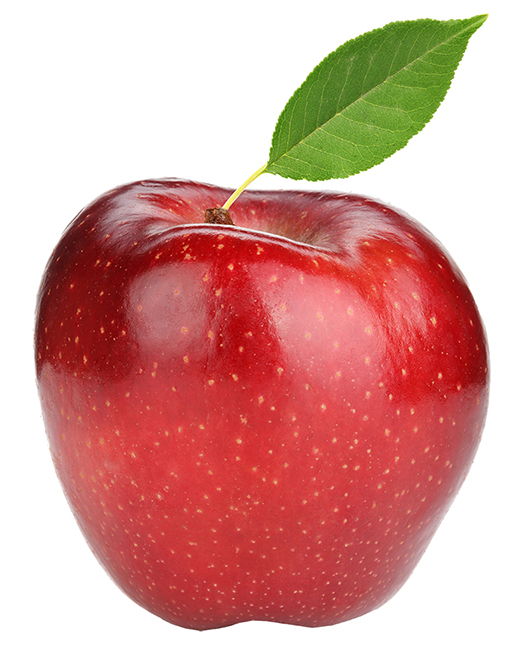 There are no fats, sodium or cholesterol in apples. So the next time you need a snack, reach for an apple. Find activities you enjoy! Try a new hobby. Learn something new. Get involved in your community. Go fishing, or take a hike. Enjoy an art exhibit, a play or movie. Spend time with people you enjoy. Have lunch, exercise or shop together. Try to make new friends. Younger friends give you a different perspective on life. Spending time with others wards off depression and also strengthens the mind. Focus on your blessings! Accept things you cannot change and face your limitations with dignity and a healthy dose of humor! Spend time with people you enjoy! Find a support group in times of change! 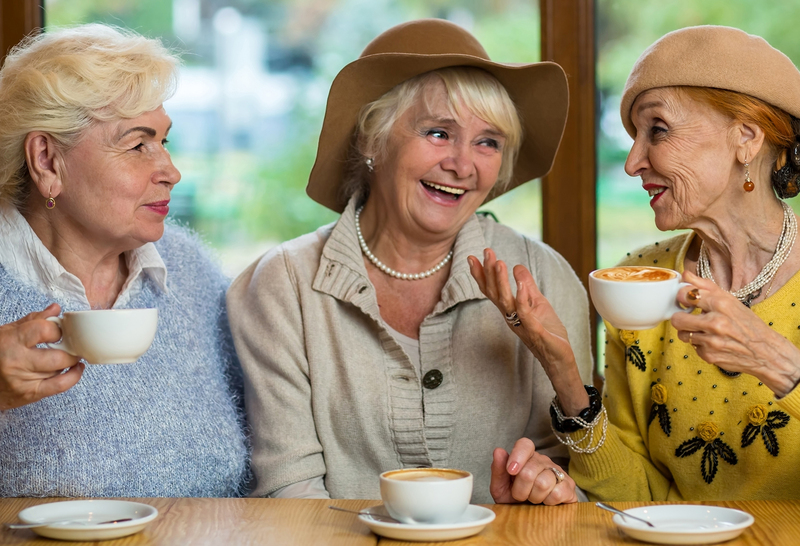 If you are coping with a difficult life change, seek out a group where you can share your feelings. Boost your vitality! You’ve heard it before: eat right, exercise and get adequate rest. See your health professional before starting an exercise program. People with special nutritional needs may need dietary education. People with diabetes, heart conditions and bone/joint conditions may need help learning what foods are best and choosing proper foods. AW can help you with dietary education and meal planning. Call us (314) 330-7992. Don’t get left behind. Good habits now will help you age into the future. The “AW” means “Aging Well”. Maintaining a healthy body, an active mind and positive outlook greatly affects the ability to “age well”. 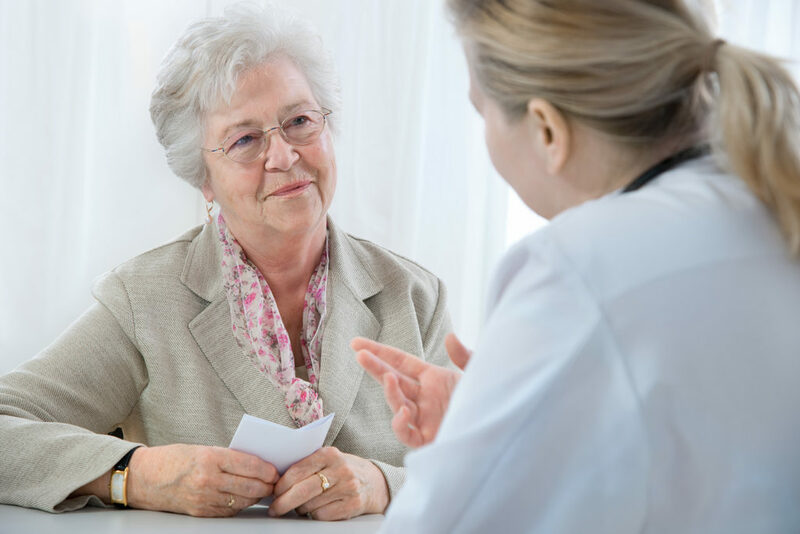 AW care plans help patients regain lost abilities and build confidence to reach maximum potential. 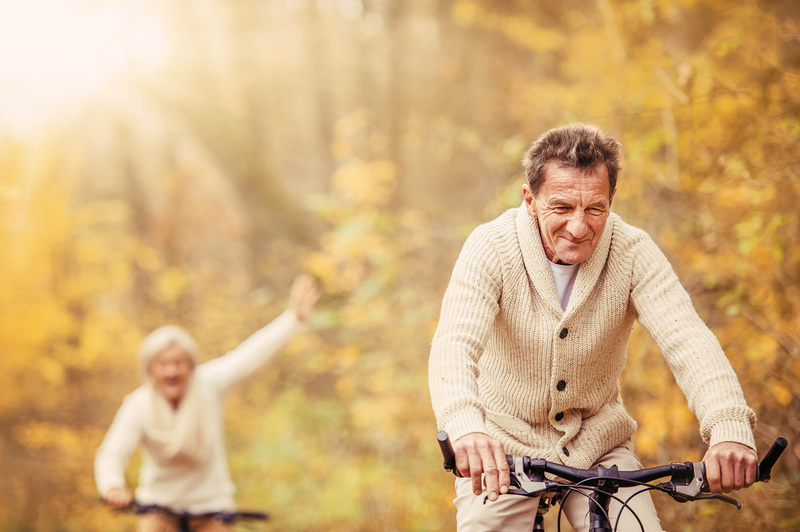 So this month develop some new healthy habits to age well. Don’t be left behind!